I took SAGA to the big city yesterday (11/2), the big city being Marietta. 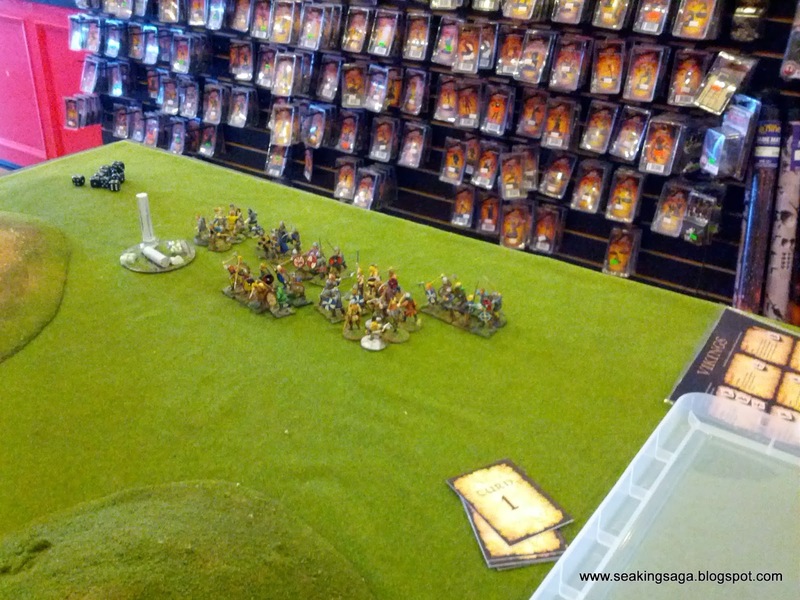 Giga-Bytes is a combination game store/cafe that I read about on The Miniatures Page recently. There was some coordination with Two Fat Lardies, with a Chain of Command official demo on a beautiful North African desert board. A diverse gaming crowd showed up with a mix of games - mostly science fiction & fantasy but also some WWII and even an 18th Century naval combat game. Devlen and I showed up with six points of Vikings and Normans to play the Homeland scenario, Vikings attacking of course. 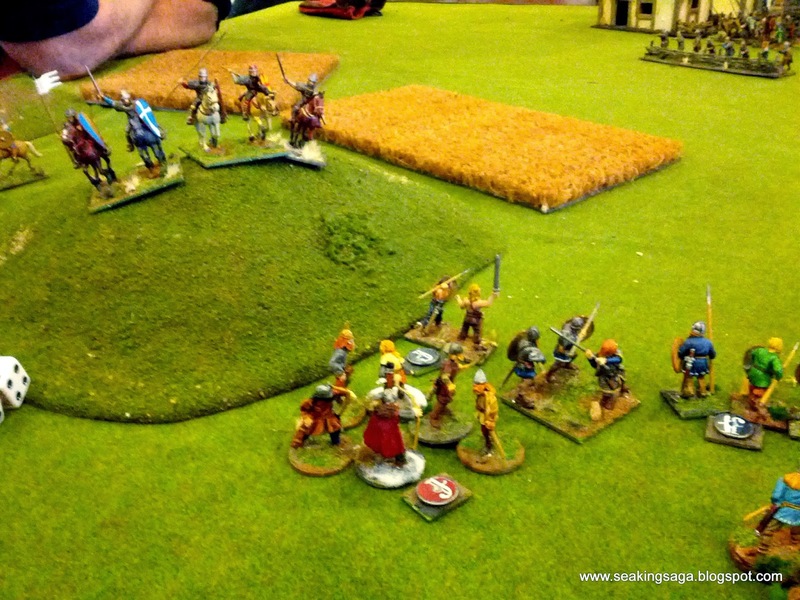 Above, the Vikings deploy, as blisters of Dark Age and Malifaux look on. 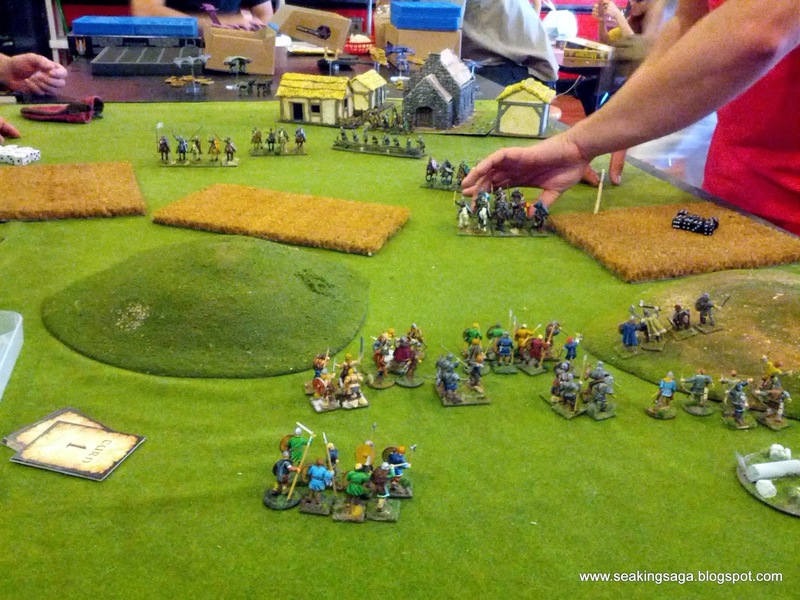 Below, the Normans rush out to protect their village. Above, two groups of Knights slam into some Bondi and Beserkers. Below the knights are eliminated, but with a high loss of Norsemen. 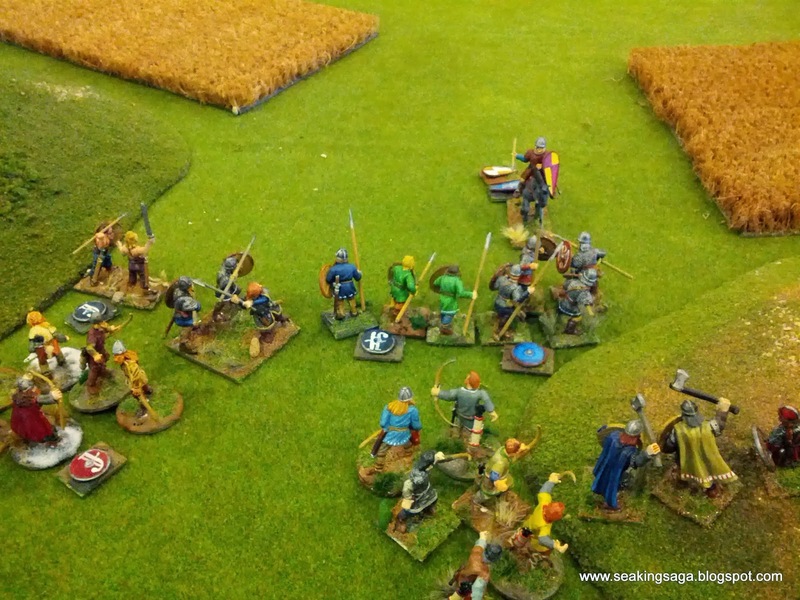 Here, the Normans make a strategic movement to the rear. 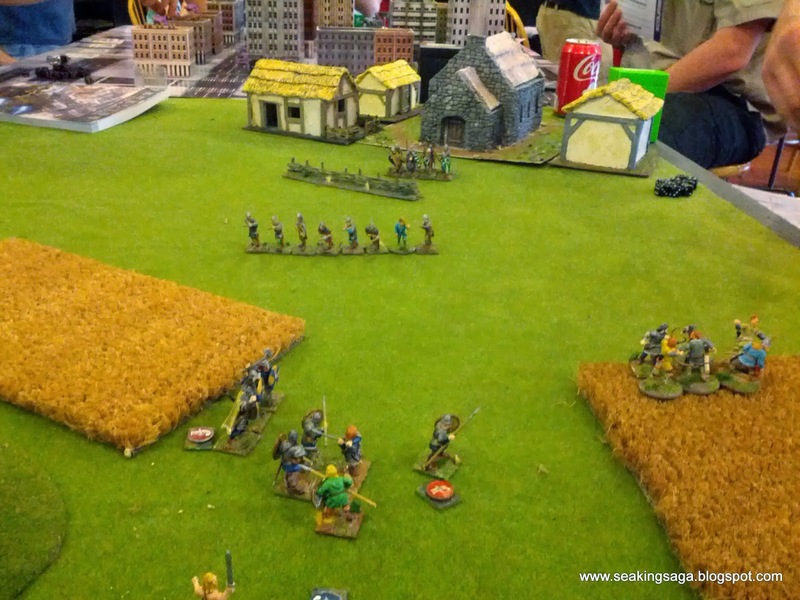 The Dropzone Commander game that emerged on the adjacent table makes an interesting backdrop to the medieval village. Great bunch of guys who gave me a quick primer on the game. 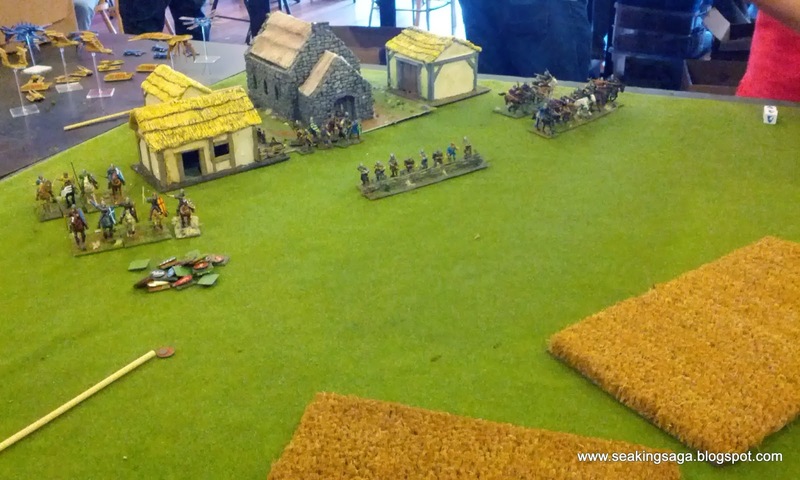 Two unit of Sergeants (crossbowmen and spearmen) remain to protect the village. 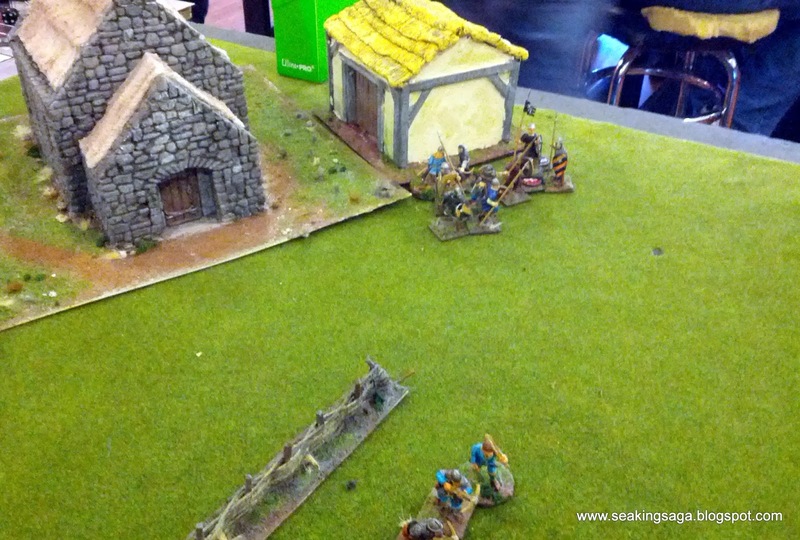 Below, a group of Viking archers sprint to the closest building in the last turn, barely fulfilling win conditions. Most of the people who stopped by the table had heard of SAGA, but none had ever played it. Hopefully, we drummed up some interest for the game, and we exchanged some emails to arrange future matches. Giga Bites is a must visit gaming venue if you find yourself in the north Metro Atlanta area. A gaming store that brings great sandwiches to your table sounds like a double win to me even if it is almost an hour's drive for me. I was trying to find out who ran the SAGA game when we were doing out=r Terry Haney Historical Miniature Game Day at Gigabites. I was too busy keeping the other events going and then running a WWI air game to talk. Very happy to see some other folks doing historicals. I would really like to try to get together sometime up there or down in Marietta and plan some events or just game. The Chain of Command was actually a Winter Russian Front game btw. It was one of 7 games that we put on that day. 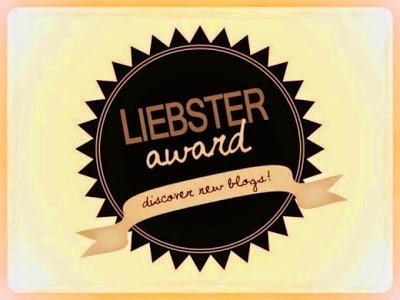 Please give me a email address so we can try something or at least keep each other posted. Thanks for showing up at Gigabytes. 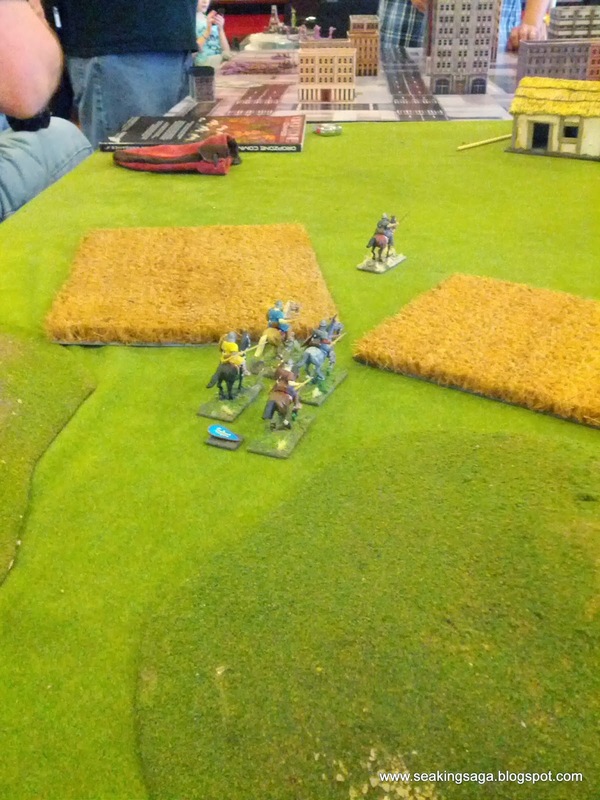 I was eying your game while trying to run my Chain of Command game.